Looking for the perfect accounting compliment to Quote Roller? Then FreeAgent maybe the software for you. Ideal for freelancers and small businesses alike, FreeAgent is well worth considering if you fall into either of these two categories. Its simple, with a great looking interface, FreeAgent is feature packed with multi-user support, time tracking and has automated billing to name but a few. 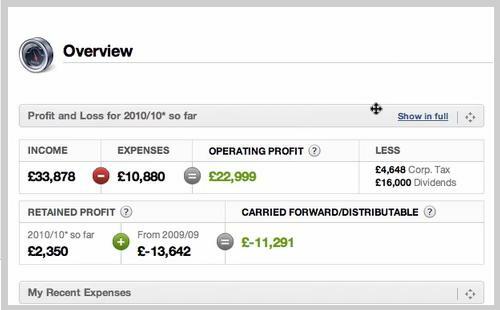 FreeAgent is well worth looking at if you don’t have accounting software, or are unhappy with your current choice. Integrate your contacts from FreeAgent straight into Quote Roller and create stunning proposals to win more business. We’re now asking you, what further integration do you want to see with Quote Roller and FreeAgent. Add your comments here, or login in and submit them via our feedback system.